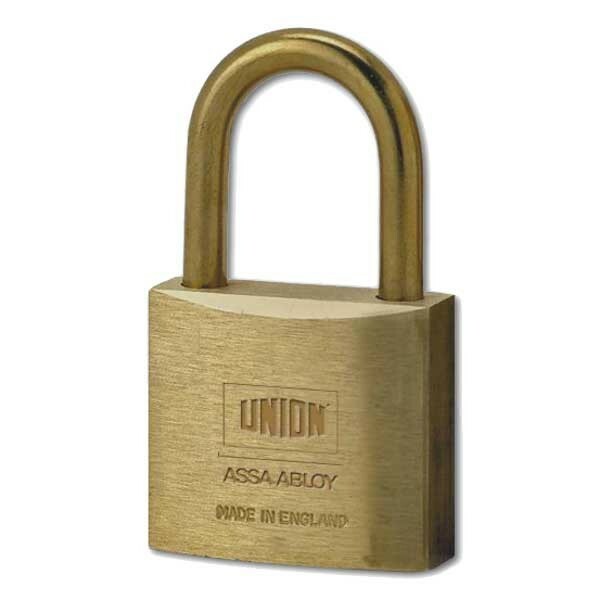 Solid brass body with bronze shackle offers high corrosion resistance. Bronze shackle is ideal for use in sparking environments. Snaplocking, key to unlock.